The memoir paints a picture of Kushner as ill-equipped to work in the White House, according to The New York Times. In the book, Christie recounts a lunch conversation he had with Trump and Kushner on Feb. 14, 2017 — a day after the administration fired National Security Adviser Michael Flynn for lying to Vice President Mike Pence about his contact with a Russian ambassador. “This Russia thing is all over now, because I fired Flynn,” Trump said during the conversation, according to The Times’ report on Christie’s book. The response drew laughter from Christie, who told him that the Russia controversy was far from over. “What do you mean? Flynn met with the Russians. That was the problem. I fired Flynn. It’s over,” Trump reportedly responded. 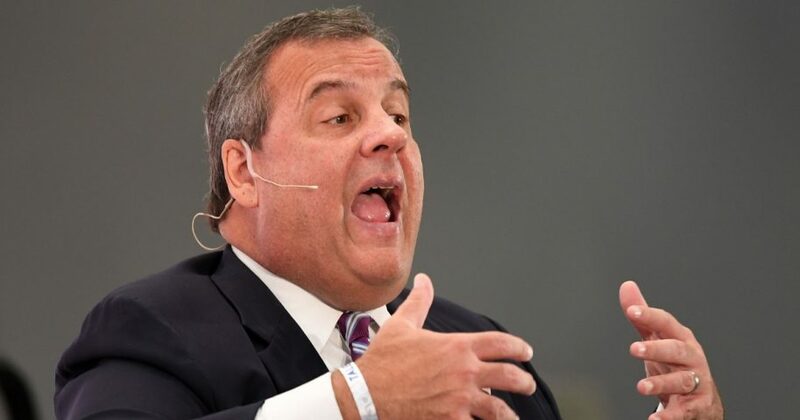 The conversation was an example of what Christie describes numerous times in the book as a son-in-law giving poor advice to the president of the United States. Christie writes that while Trump proved to be an effective candidate on the campaign trail, he invites controversy by surrounding himself with unqualified advisers and employees, specifically citing Flynn and former Attorney General Jeff Sessions as examples. Do you think Chris Christie is right about Jared Kushner? However, much of the criticism in Christie’s memoir is directed at Kushner, whom the former governor accuses of actively working against Christie during his time in the White House. The two men have bad blood that goes back years. During his time as a U.S. attorney in the early 2000s, Christie prosecuted Kushner’s father, Charles Kushner, for tax evasion and witness tampering. Bombastic details of the case drew major headlines and reportedly left Kushner with everlasting contempt for the New Jersey Republican. Despite being one of the first prominent politicians to endorse Trump’s candidacy in early 2016, Christie’s stock within the president’s inner circle eventually plummeted. The former governor was passed over as a possible vice presidential running mate and canned from Trump’s transition team, and last month he declined to be considered as the next White House chief of staff. “Let Me Finish” hit bookstores Tuesday.